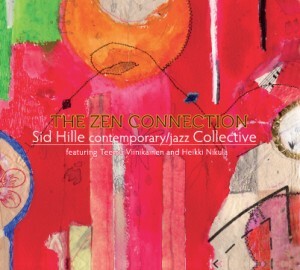 Recorded live in concert at the Pitsku Culture Church on May 4th, 2012 (three days before the CD-recording session in the same place). 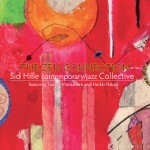 As the Sid Hille contemporary/jazz Collective (including Sid on piano and Heikki Nikula on bass clarinet) this band has released their debut CD ‘The Zen Connection’ (2012) on SatnaMusic. For concert inquiries please contact SatnaMusic.